The Jeffrey S. Raikes School of Computer Science and Management cordially invites you to attend a prospective student information session for Design Studio. Learn what it means and takes to become a Design Studio Associate! The Information Session will be held at 5:30 p.m. on Thursday, Feb. 21 in the Great Hall (Room #122) of the Kauffman Center (North of the Union). Complimentary pizza and pop will be provided at the session. 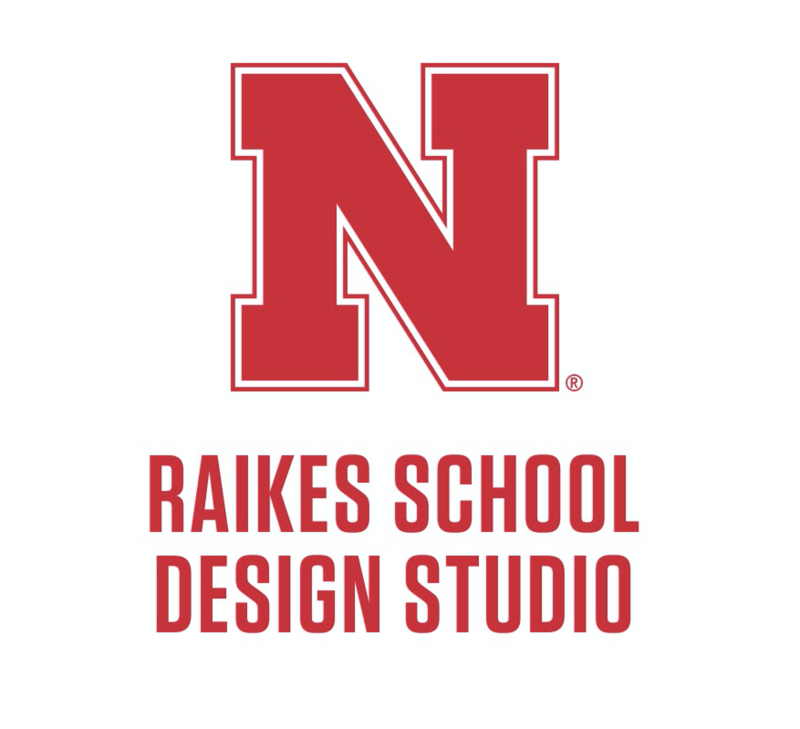 Design Studio is a yearlong project learning experience within the Raikes School. In Design Studio, teams of juniors and seniors partner with sponsoring businesses and government agencies to design and develop real-world, software-based solutions meeting each sponsor’s needs. Students gain architecture, technology, process, project management, teamwork, and leadership skills essential in today’s professional development world. Design Studio gives students and sponsors the ability to interact and create innovative software-based solutions, while benefiting from the support of Raikes School faculty and facilities. Currently, we are planning to do between 16 and 19 projects next year with teams made up of five to six very talented junior and senior students. The experience students would receive through these projects is unmatched from any other class on campus or even in most Universities. This is truly a unique and very beneficial opportunity. There are also several options with how Design Studio can fit into your academic plans and count towards your degree and graduation. If you are going to be a junior or senior this entire upcoming academic year, please come join us on Feb. 21 at 5:30 p.m. to learn more about this project based class and becoming an Associate. The session will be held in the Kauffman Center (north of the Student Union) in the Great Hall (room #122). There will be complimentary pizza and pop provided. RSVP to Jeremy Suing at jsuing@unl.edu or (402) 472-1658. This session will be an excellent opportunity for you to learn about what the Design Studio class has to offer and answer any questions you may have. If you are not able to attend the session at this time but are still interested in learning more about Design Studio, please contact Jeremy Suing at jsuing@unl.edu or (402) 472-1658.